Have you started those water fights yet? 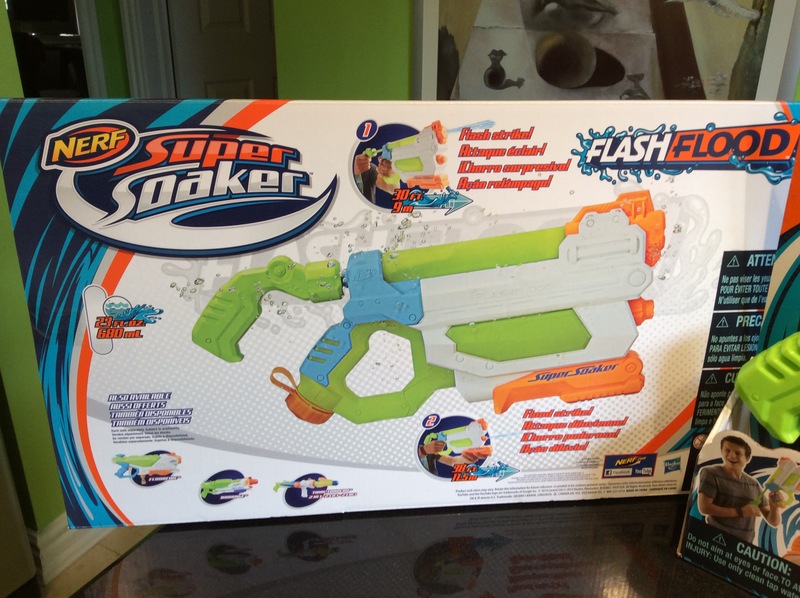 The Nerf Super Soaker FlashFlood Blaster might be the item you need to have the edge! © 2014 Hasbro. All Rights Reserved Now it says for ages 6+; however, I’d like to remind you that age is a number. 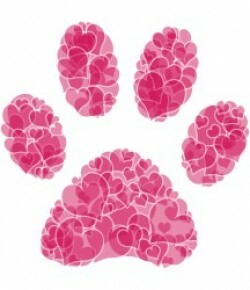 Get out there with your kids and join in on the fun.! Before summer passes you by. 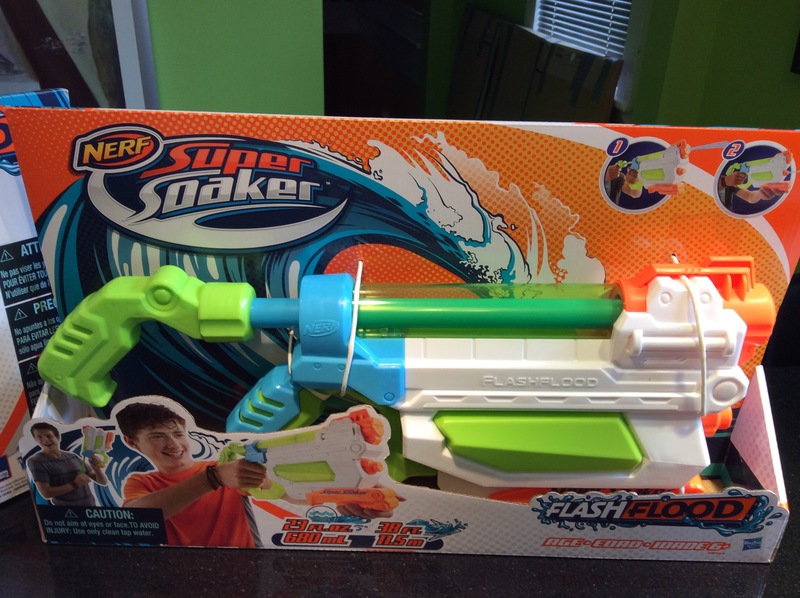 This Super Soaker FlashFlood Blaster gets them soaking wet … and fast! It’s design is unique, as it does have dual nozzle action. The “toy” water gun looks quite chunky and solid, it fits well in the hands, and it looks/feels awesome! Overall, it functions well, except for the top nozzle mostly because you have to turn the pump nozzle/syringe sideways so as not to crush your hand with the lower portion. Filling up the top portion is a bit of a hassle during a water war; however, the bottom portion isn’t a problem at all. Also to note, the bottom stream of water isn’t as strong as the top stream of water (go figure). However, the cap doesn’t leak (that’s a win). You win some, you lose some. 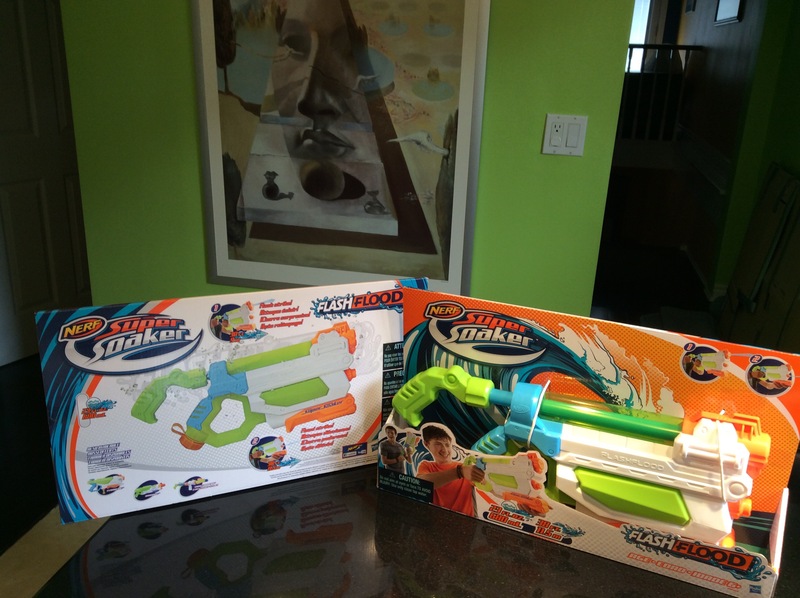 Overall, the Super Soaker FlashFlood Blaster is worth the price – it does reach the distances (as stated), with the only set back being you run out of water a little too quickly for my taste! Summer is meant for fun so bring it on! Disclaimer: Hasbro has provided me with promotional item(s) for review; I have not been paid for this post. All opinions expressed (if any) are mine alone; positive comments or review is not required. Any information acquired from Hasbro‘s various social media formats has been authorized, and has been done so as to facilitate my post/review. They just keep getting cooler! I miss playing with these! This would be fun on hot summer days. Thanks for the detailed review. Wished they had these when I was younger, they look super awesome and I love the size of them, hold lots of water! !